Now that the weather is getting warmer, I’m already looking for new ways to keep us busy and cool. 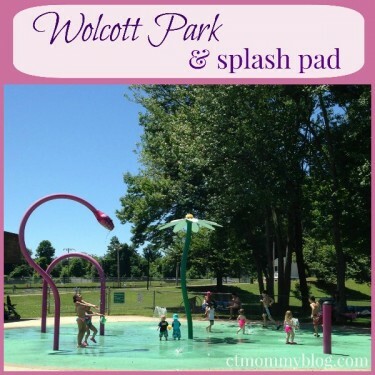 This week we headed to Wolcott Park and Splash Pad in West Hartford, CT for some water fun. 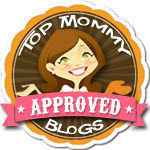 Posted in Family, Family Day Trips, Things to do in CT, Travel. Tagged ct, playground, splash pad, west hartford, wolcott park.